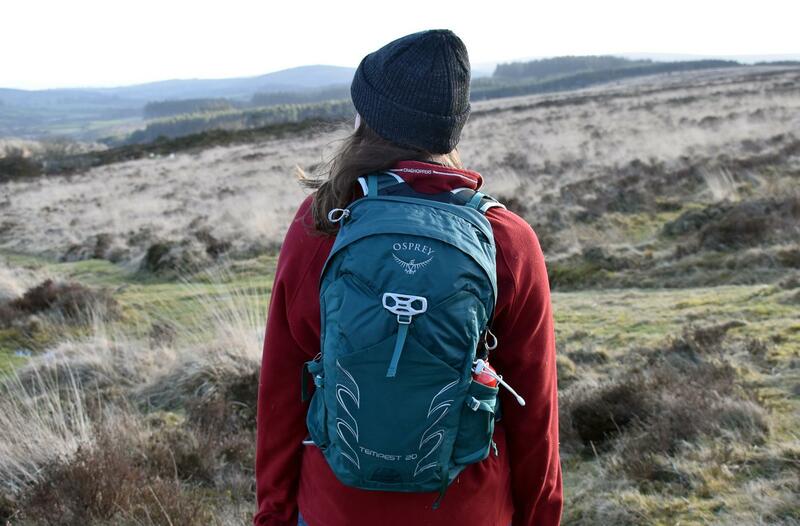 Busy planning outdoor adventures for spring? How about a gorgeous five man tent to fit all your mates in? I’m giving away a fantastic Outwell Lawndale tent worth £299 from Outdoor World Direct in my snazzy new competition. Get all brave in roar-some lion sweatshirt from awesome clothing brand Mute Collective. I have one sweat, worth £40, to give away.